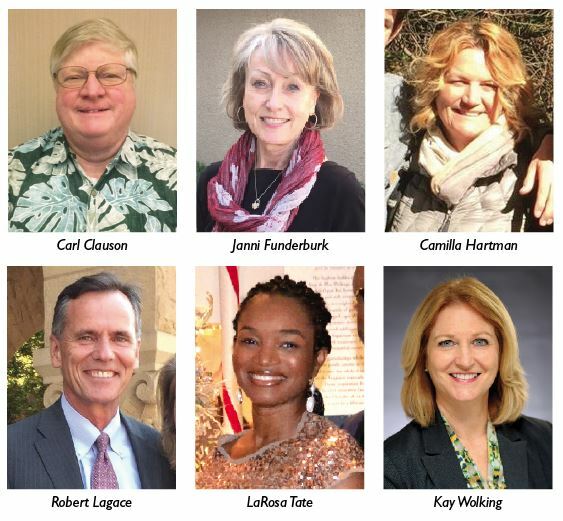 Door of Hope has announced six local residents — Carl Clauson, Janni Funderburk, Camilla Hartman, Robert Lagace, LaRosa Tate and Kay Wolking — who have been elected to the Pasadena-based organization’s board of directors. Door of Hope is a Christ-centered, nonprofit organization that helps families and children experiencing homelessness rebuild their lives by helping families find jobs, receive “financial literacy” and budgeting skills, and provide children with daily homework assistance and tutoring to help them develop academically and socially. Clauson is controller for the J.H. Snyder Companies, a private real estate development firm with a construction company that develops projects in Southern California. He has been an active member of Lake Avenue Church for more than 50 years, having served on its Ministry Council, Board of Trustees, and chaired the Administration/Finance Division and the Student/Children Division. Clauson received his bachelor’s degree in business administration with a double major in accounting and finance from Cal State Fullerton. Funderburk has been a risk management professional for the past 30 years, including serving 16 years as the director of Global Risk Management with Jacobs Engineering, and is currently a senior insurance manager with AECOM, a global engineering firm based in the Los Angeles area. She earned a bachelor’s degree in English from Drake University, and a MBA from Azusa Pacific University. 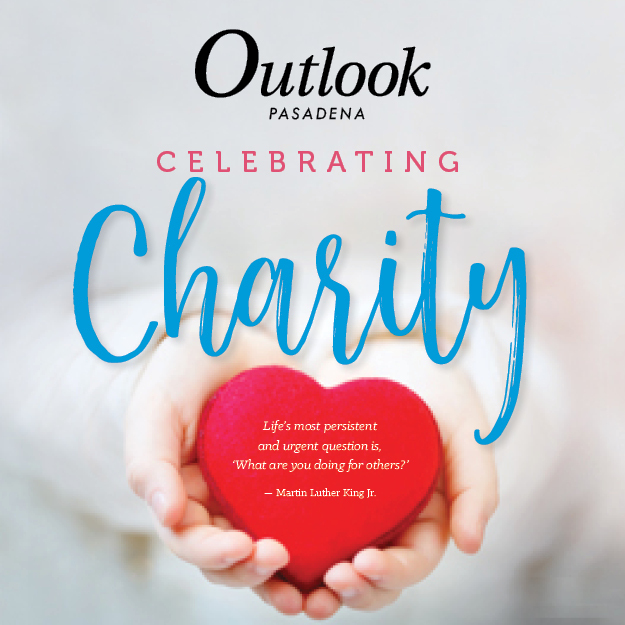 She has been a member at Lake Avenue Church in Pasadena for the past 25 years and is an active member of the choir and orchestra. Hartman has been a teacher since 1994. She and her family began volunteering at Door of Hope through her church by serving and eating dinner with the families. Her interest in working with children has led to her deeper involvement. 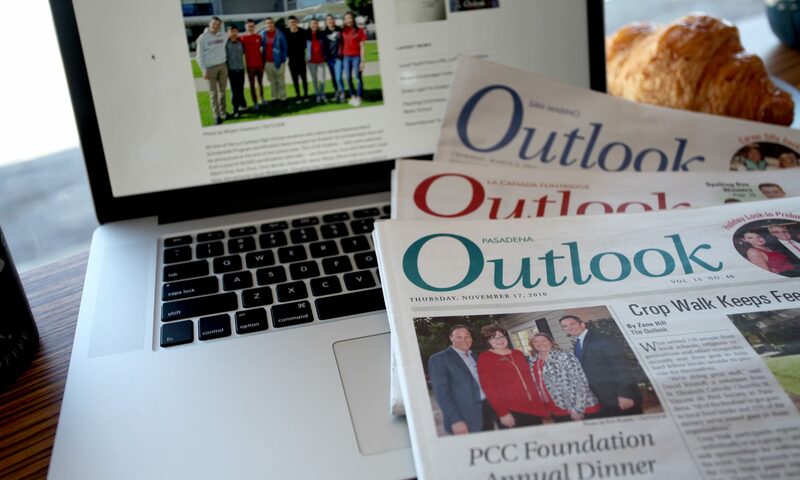 She joined the board to help the families rebuild their lives together, and to end the homelessness cycle that often occurs for children who have experienced the situation. Lagace is recently retired after a 30-year career in banking, most recently serving as managing director for JPMorgan Chase, leading its commercial banking in Greater Los Angeles. He earned an undergraduate degree from USC in accounting and received an MBA from the University of LaVerne. Lagace has attended Lake Avenue Church for more than three decades, having taught Sunday school for 10 years as well as serving on the Community Outreach Committee. Tate is co-founder of Fellowship Monrovia, one of the fastest-growing multi-ethnic, intergenerational churches in the nation. (The church exceeds 3,000 worshippers on Sundays.) She serves on the Fellowship Monrovia Worship team and is a co-leader for Fellowship’s Moms ministry. She is a graduate of Mississippi State University, where she earned a degree in industrial engineering. Wolking is regional managing director for the Pasadena region of Wells Fargo Private Bank. She leads team members who provide investment management, private banking, trust, estate, credit and integrated wealth management services through Wells Fargo Bank, as well as insurance and brokerage services through Wells Fargo Advisors. Wolking has been in the financial services industry for more than 30 years and earned her degree in business-economics from UCLA.